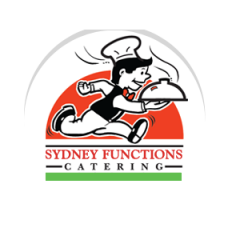 Sydney Functions Catering is a well-known company that offers some of the best services for both corporate and personal needs. The company holds over three decades of experience and offers high quality services for everything from weddings to private events and even corporate get-togethers. The services offered by this company cover staff catered buffets, plated sit down meals and even drop off and DIY options. It even gives a satisfaction guarantee.